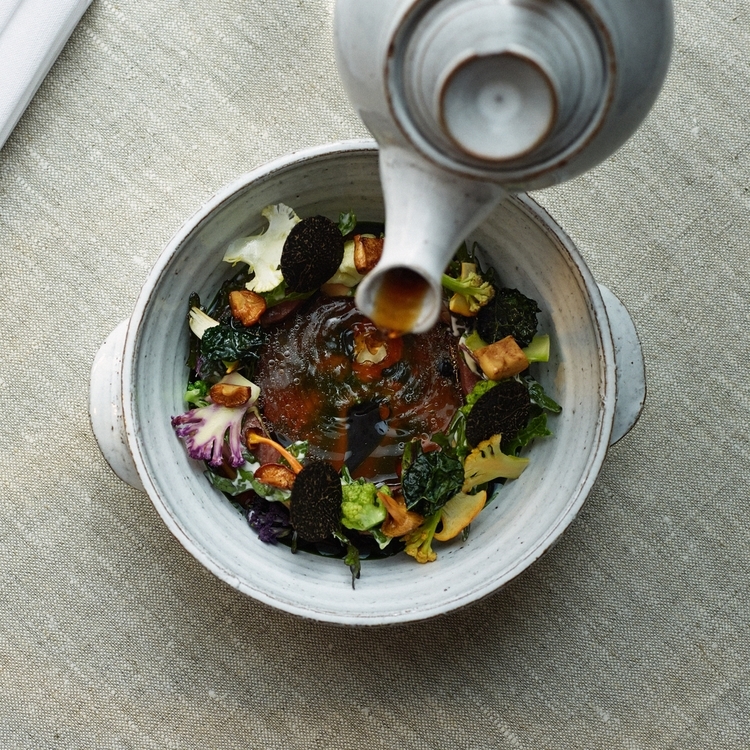 Restaurant: Restaurant Frantzén in Stockholm, Sweden, revolves its menus around seasonally available ingredients. Using local foods contributes to the precisely-executed meals. For each, carefully crafted and churned butter is a delicious preface. 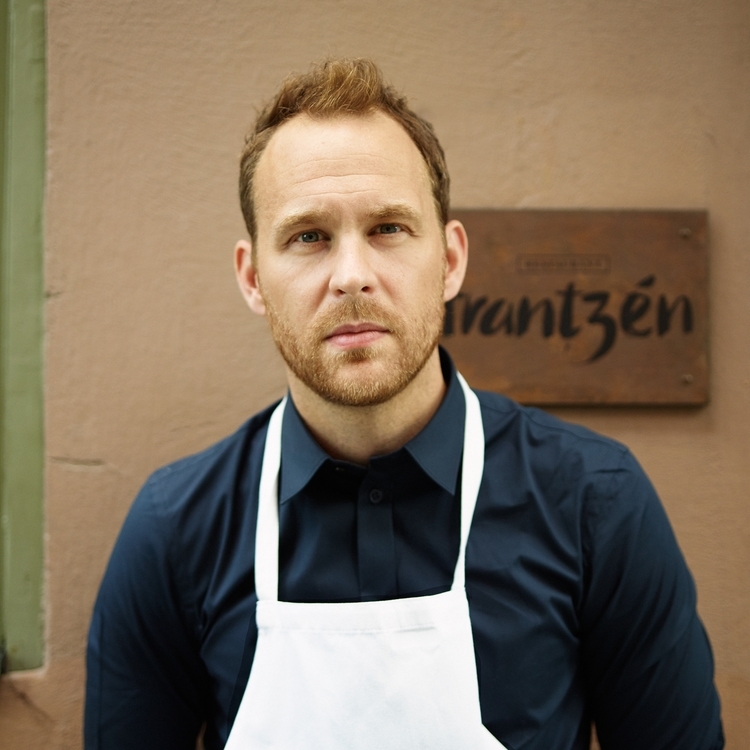 Chef: Swedish-born Chef Björn Frantzén opened the Restaurant Frantzén/Lindeberg in 2008. 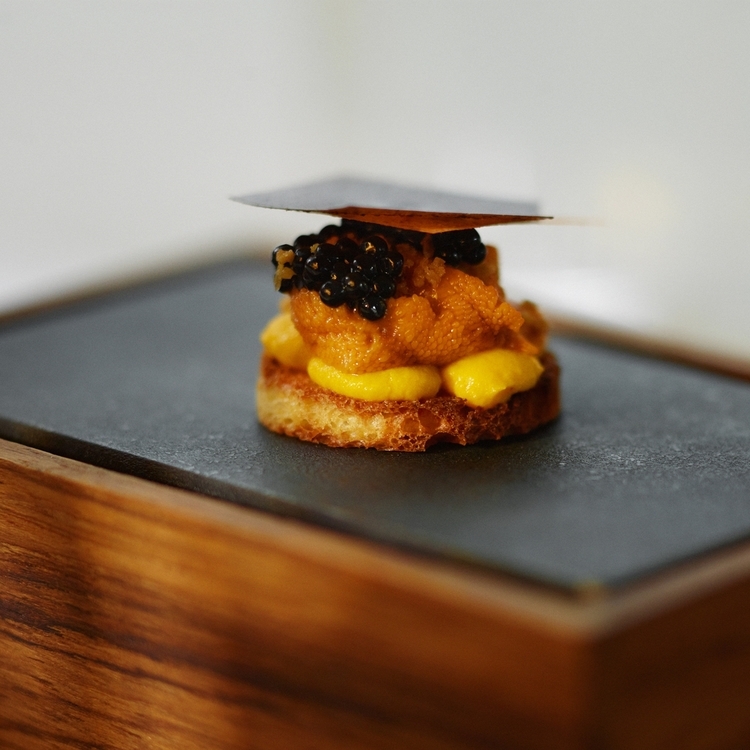 The establishment earned one Michelin star in 2009 and another in 2010. After five years of accolades, Chef Lindeberg moved on to open a gourmet bakery shop and the restaurant became the Frantzén. 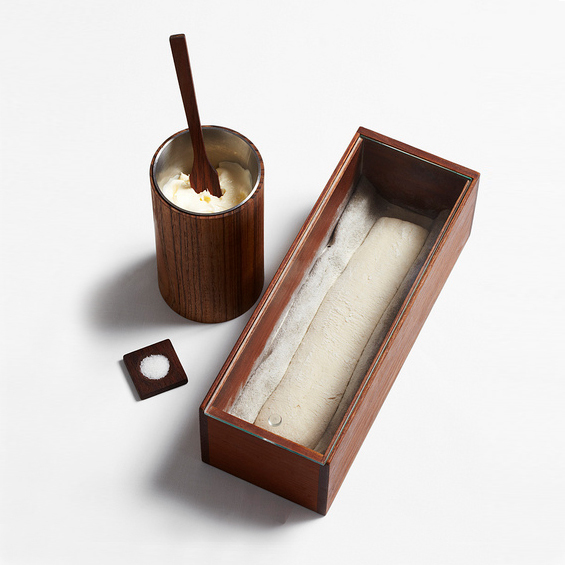 Butter: The Frantzén staff itself churns most of the restaurant’s butter. They begin by creating their own clotted cream. First they separate the fat from the cream by cooking it slowly in a gastro-vac (a type of pressure cooker). This way, the cooks can fully control the exact temperature and air pressure. After cooking the cream for 24 hours, they leave it to set and cool in the refrigerator. Once the process is finished, the fattest part of the cream sits at the top of the jar, just waiting to be easily spooned off from the rest. Restaurant Frantzén’s “extra mile” is to have waiters churn this carefully prepared cream into butter at the guests’ tables. The butter they make from the previous night’s clotted cream is less messy and solidifies faster than it’s full-cream counterpart. The churning only takes around two minutes, and once salted with Swedish sea salt, it is ready for the eagerly watching guests.